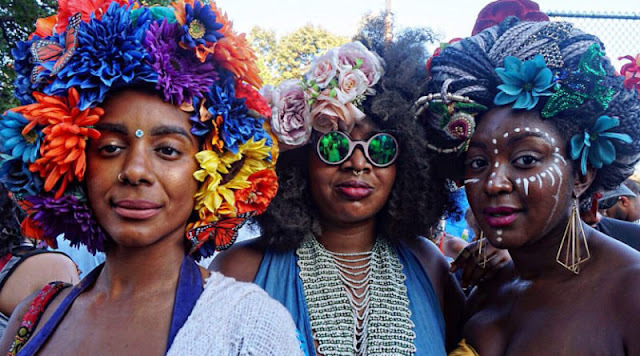 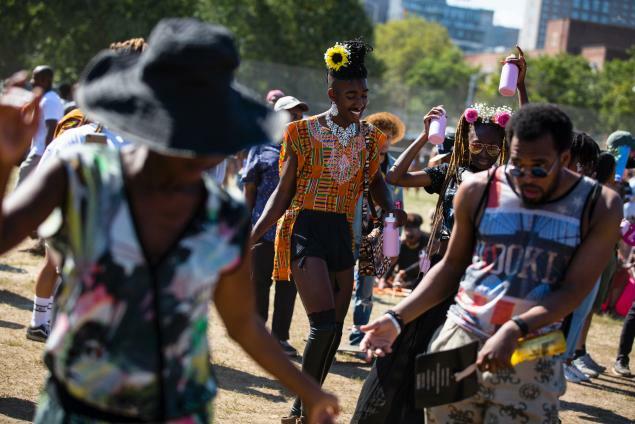 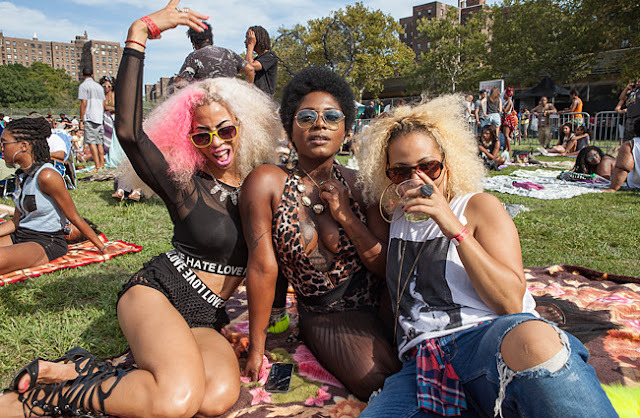 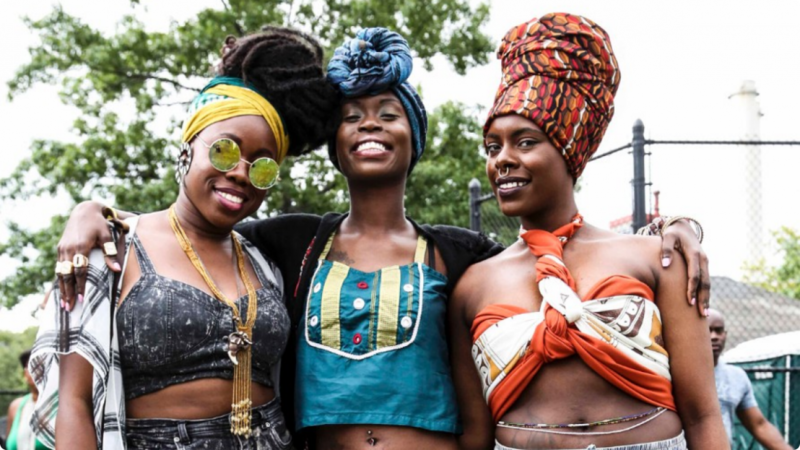 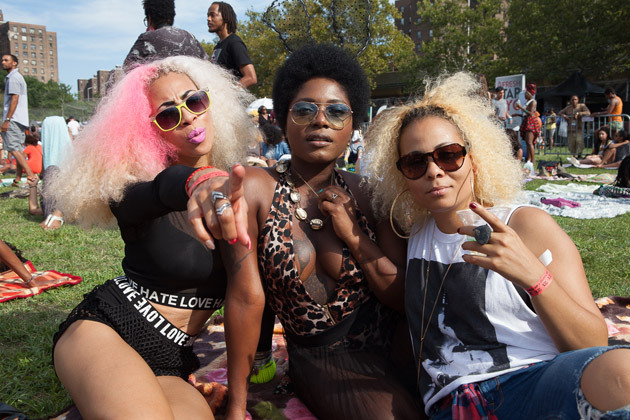 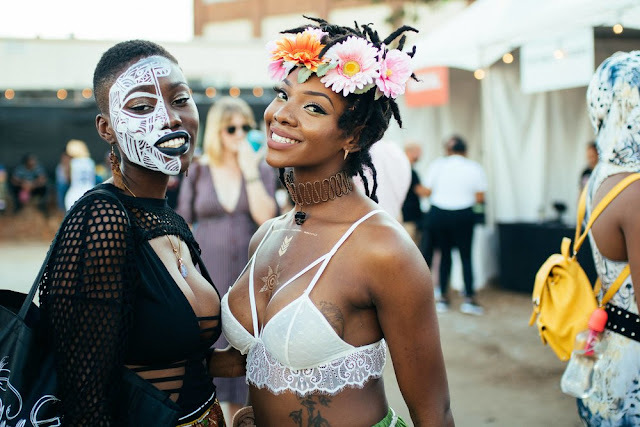 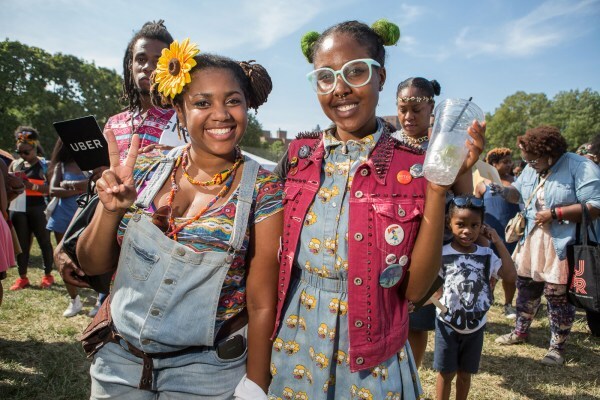 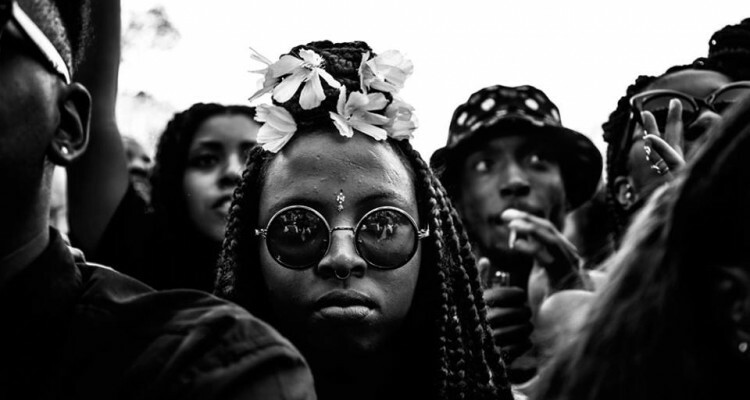 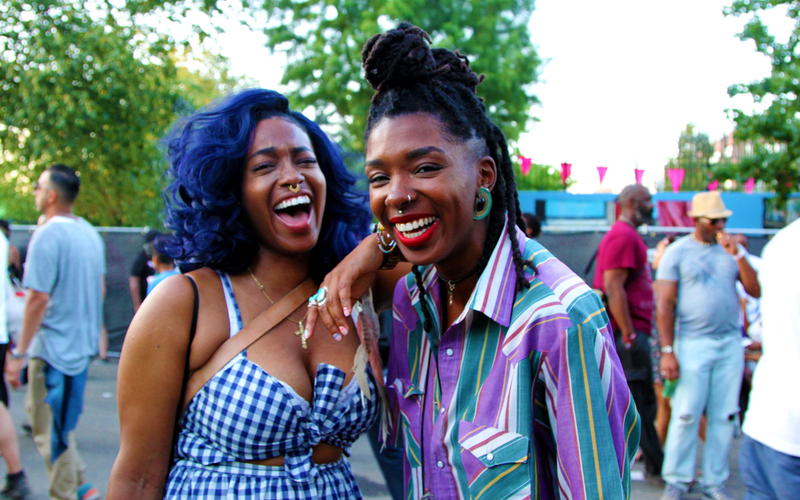 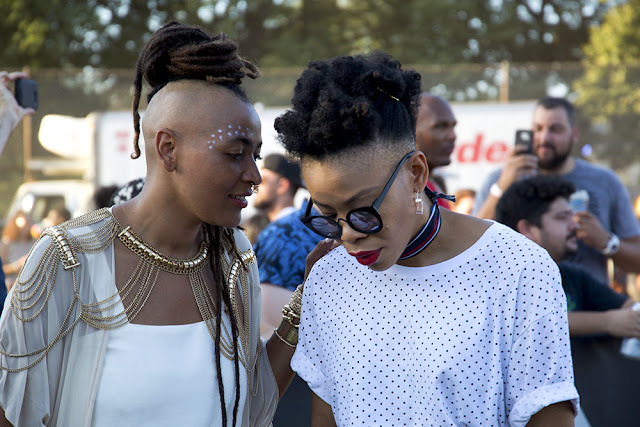 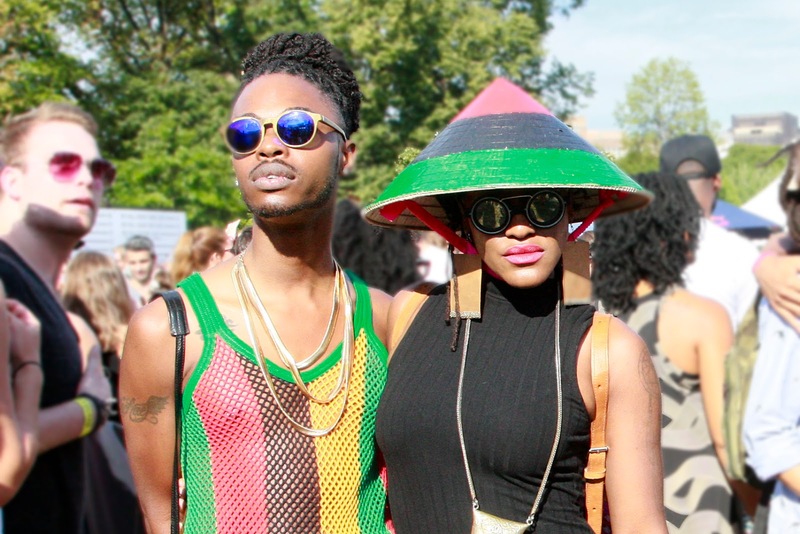 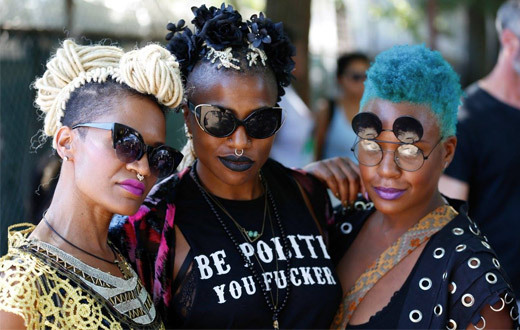 AFROPUNK Fest - 365 Festivals :: Everyday is a Festival! 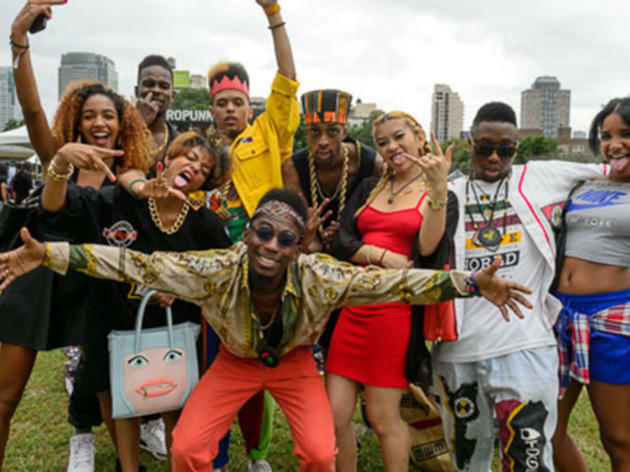 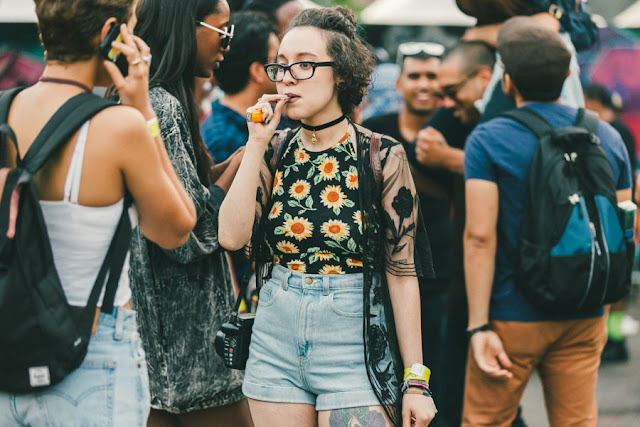 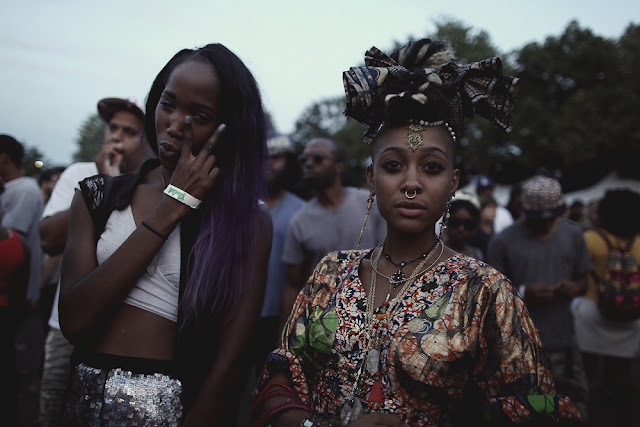 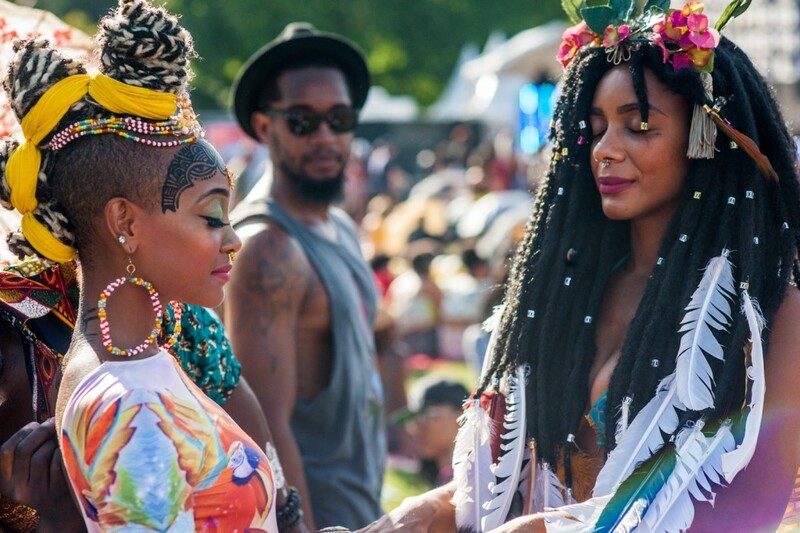 AFROPUNK Fest is one of the anticipated festivals of the whole America. This festival celebrates the art and culture of black community living here. 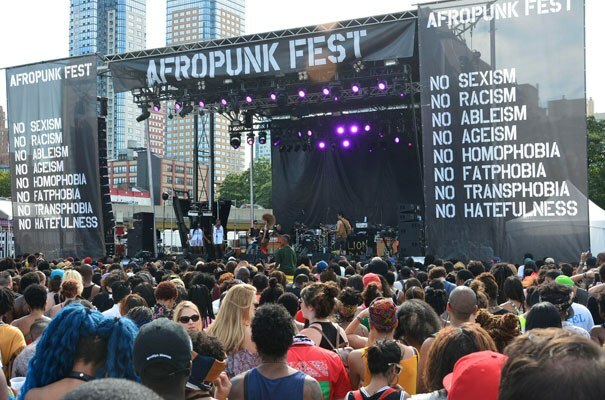 Well, the message of this fest is clear and loud. 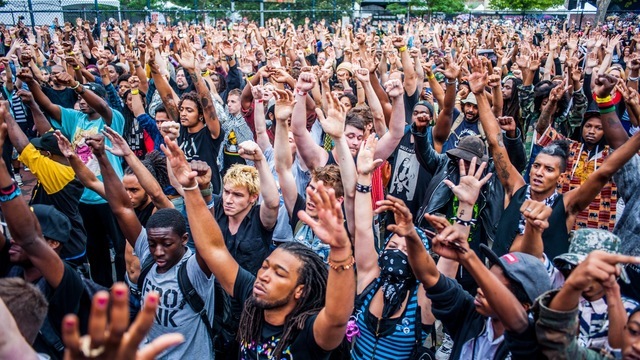 It is to spread the love and stop discriminations against the black people. 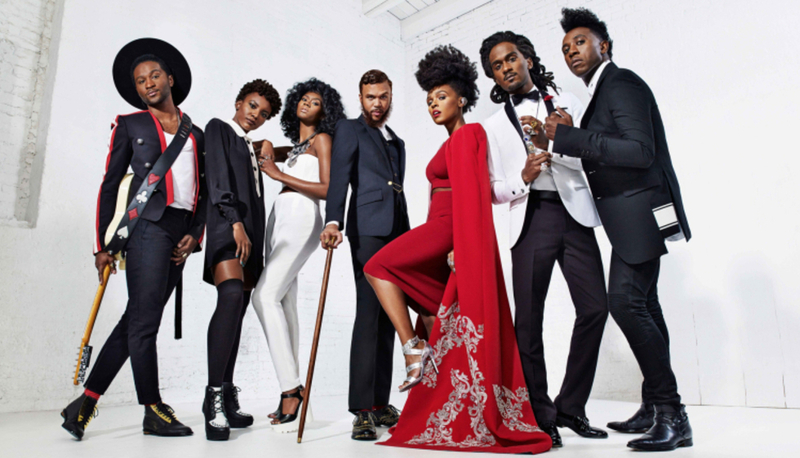 It more like a movement of uniting different black communities residing in America through music and fashion. 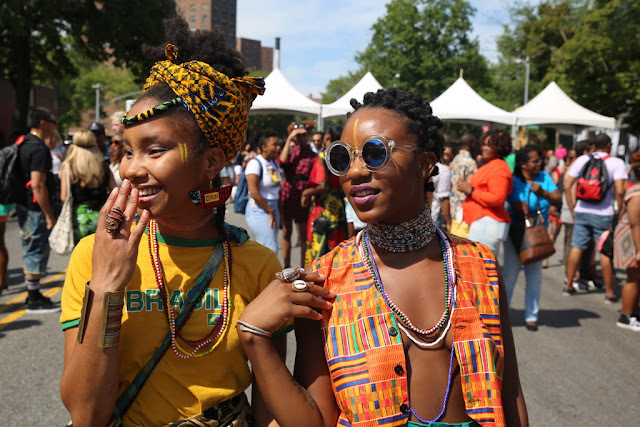 This movement of restoring the culture and heritage of black people witness a grand celebration every year. 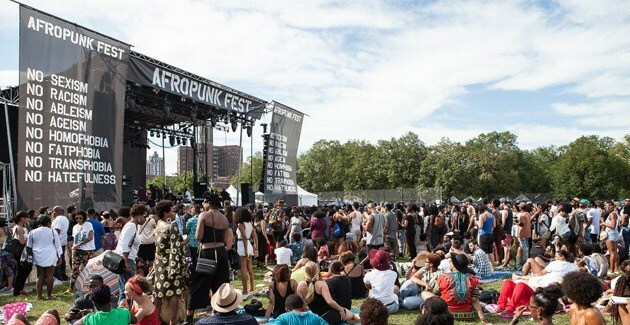 This fest began 12 years back in the year 2005. Those who don’t know what inspired people to celebrate this fest, it is nothing but a movie. 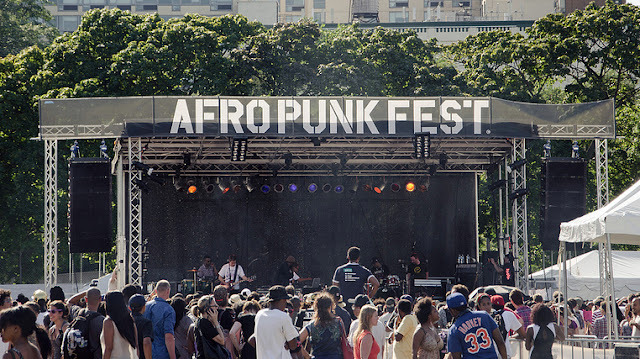 Yes, this movie AFRO-PUNK by James Spooner receives the credit for giving birth to this festival. 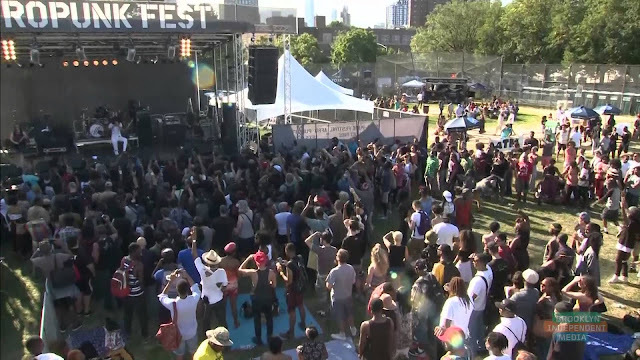 Meanwhile, the first edition of this fest took place in Brooklyn in New York City. 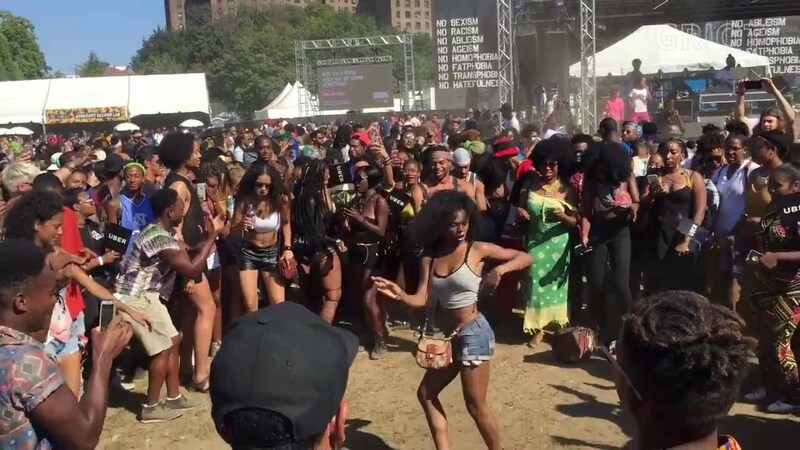 But now black communities staying in other cities of the globe also celebrate it. Since then, every passing year the number participants of this event are growing. 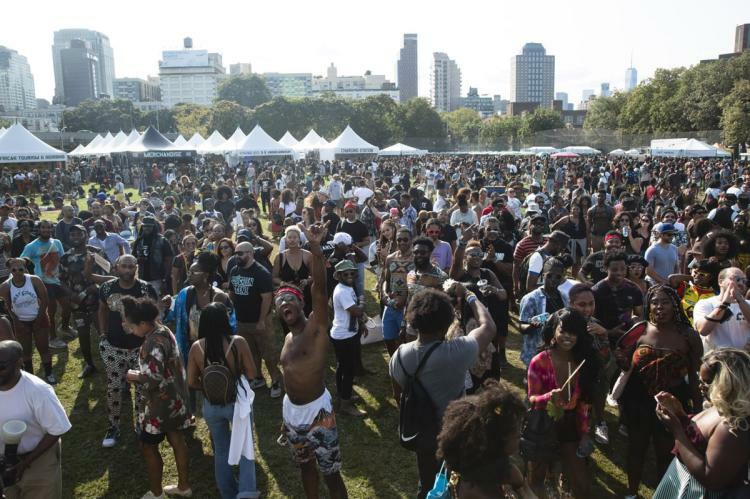 Here are the historical details of this fest. 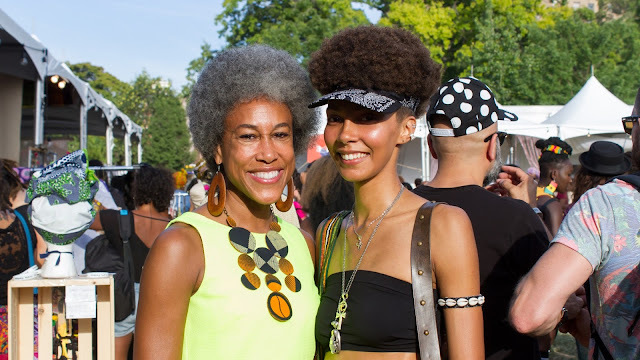 The Afro-Punk movement was not too old. 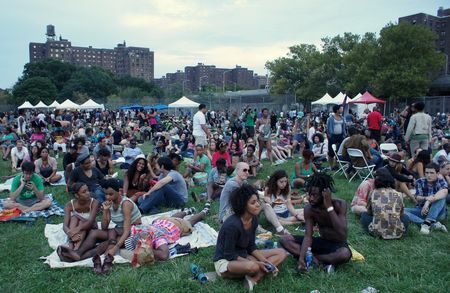 In fact, its commencement took place in 2005. 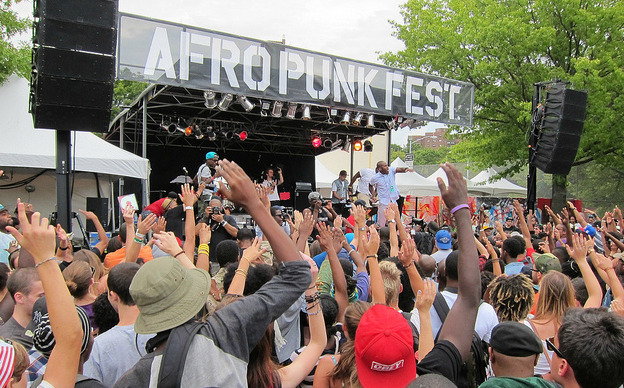 The 2003 released movie Afro-Punk, which was a documentary cause the origin of this movement. Moreover, James Spooner was the director of this film and later become the co-founder of this fest. 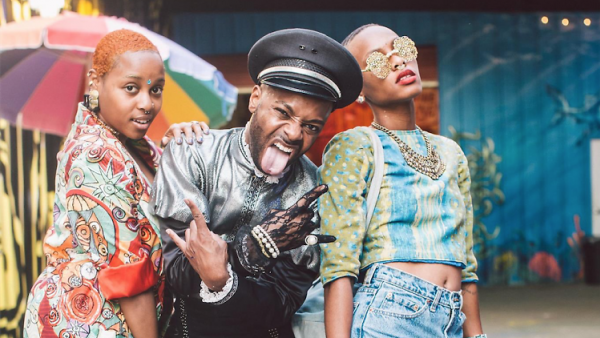 In his movie Afro-Punk, James Spooner showcases the truth of black punks’ life in America. All in all, the white was more dominating the music industry while the black was fewer in number. 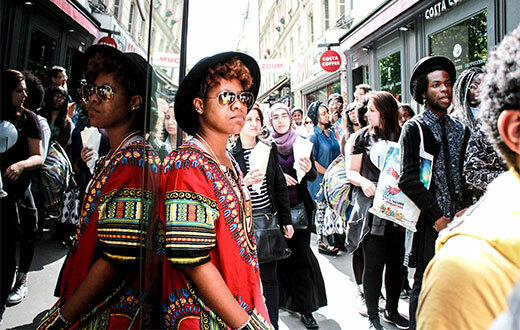 In 2 years, he completes this movie for which he traveled many places. 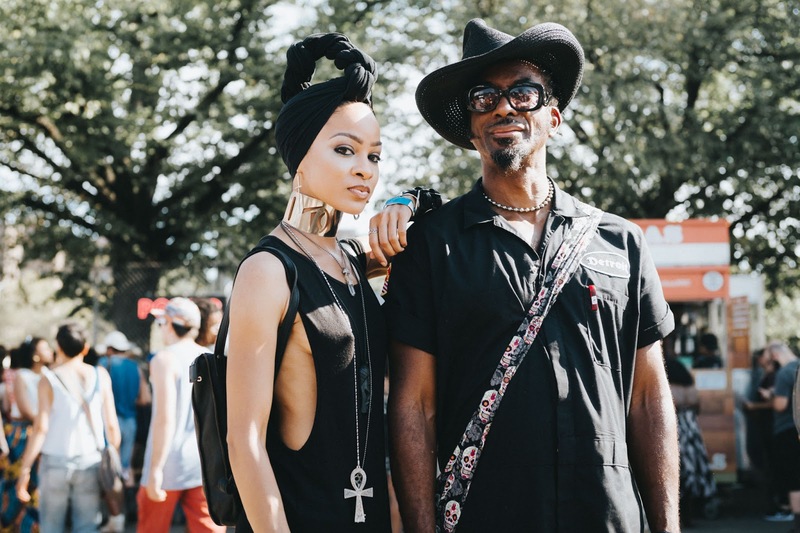 While traveling to different places, he studies the life of a few black punks. 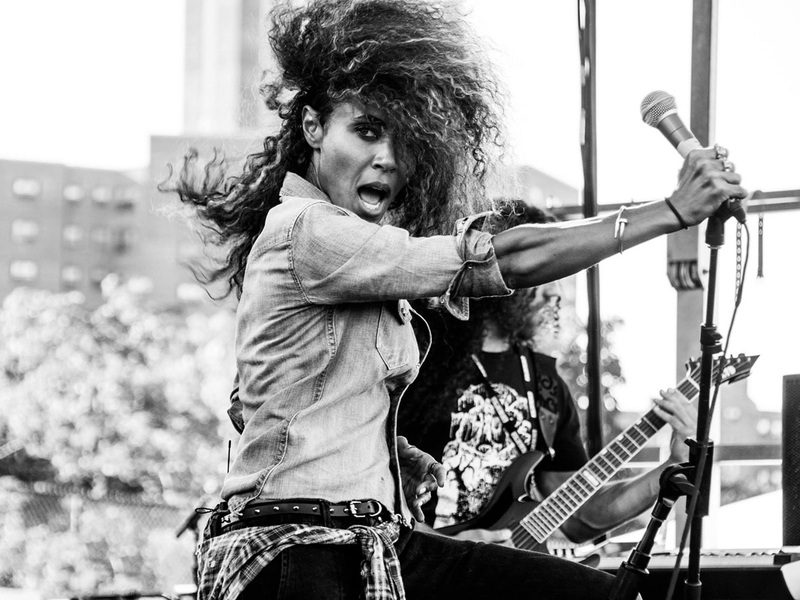 This movie shows the interview of many such punk bands and covers their social and mental problem. This film receives worldwide praise and accolade wherever it released. By the time, many appreciated this movie which includes Matthew Morgan also. 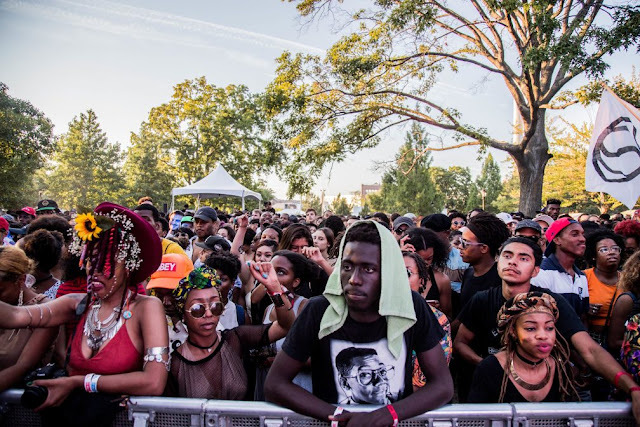 Soon he realizes the potential of these black punk bands in American music industry. He came together with James Spooner to create Afro-Punk fest in 2005. 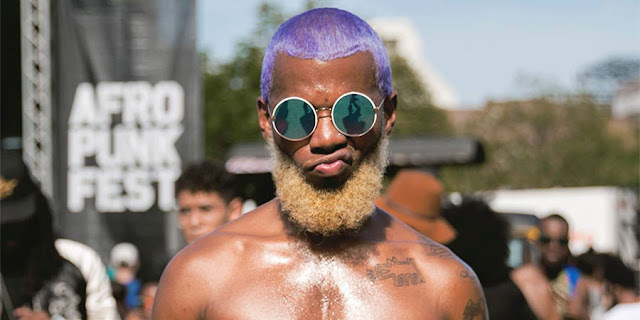 During its early years between 2005-2008, James Spooner and Matthew Morgan remain associated with it. 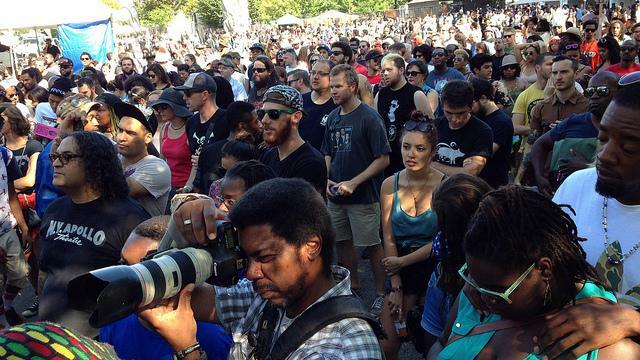 Later due to the discontent of Spooner in the way this fest progressed, he decides to walk away. 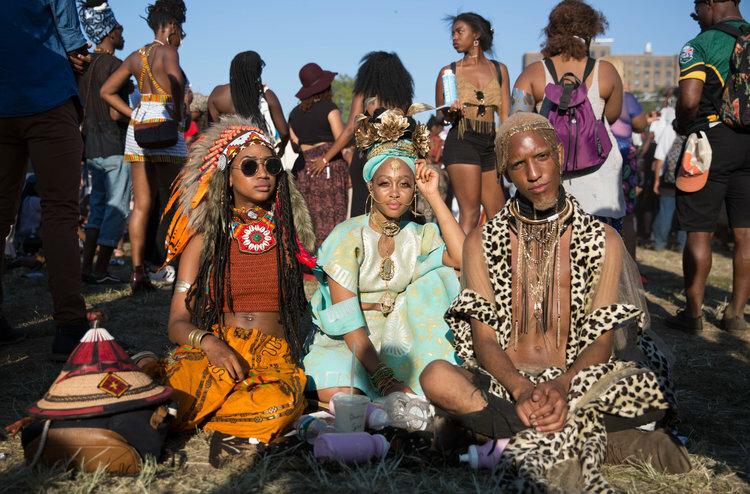 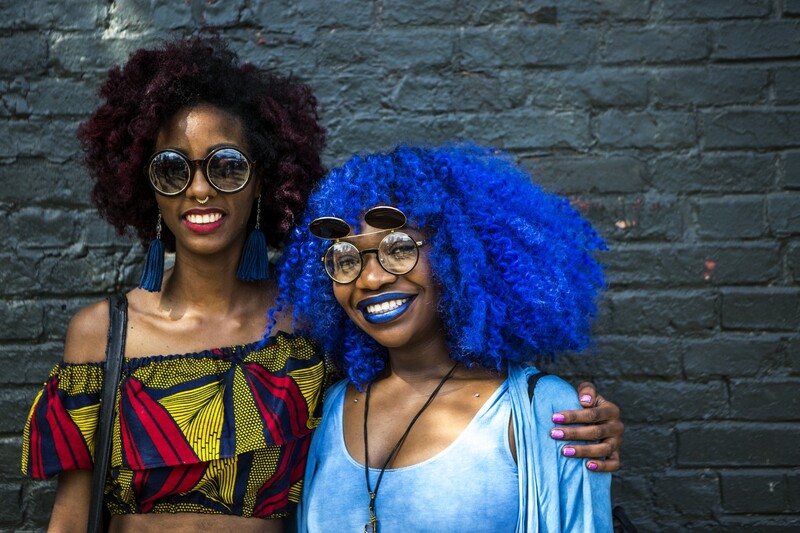 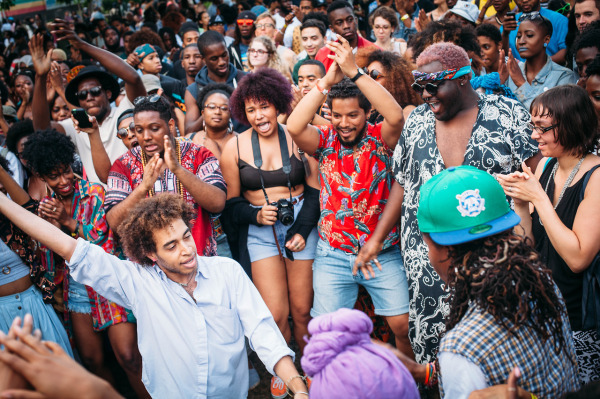 How the Afropunk Fest celebrated? This fest starts off with the idea of giving safe and free space to the black punks of America. It gives them a platform to show their talent in front of thousands of people Over the time the folk attending this fest grew more and more. 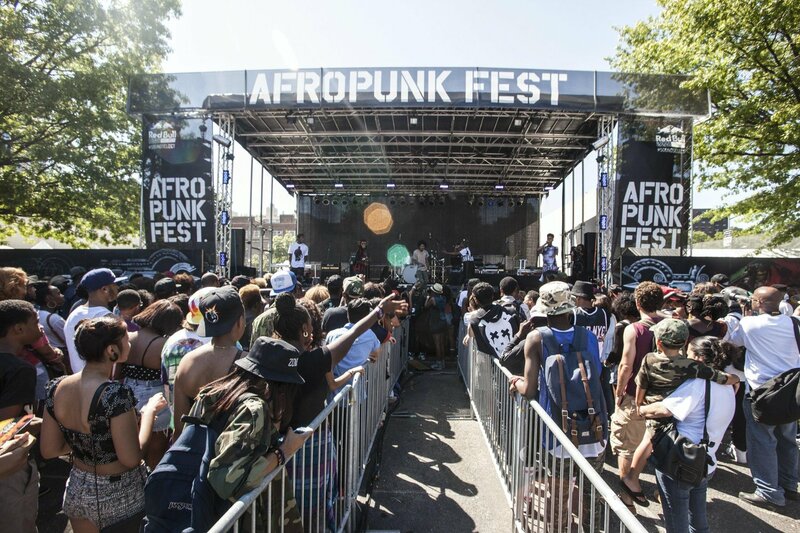 This fest starts off with only a few thousand audiences but, now it accounts for a massive public appearance. 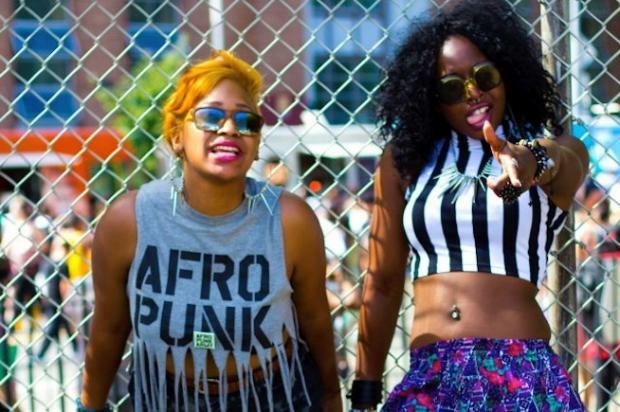 Eventually, Afro-punk becomes more then what it was. 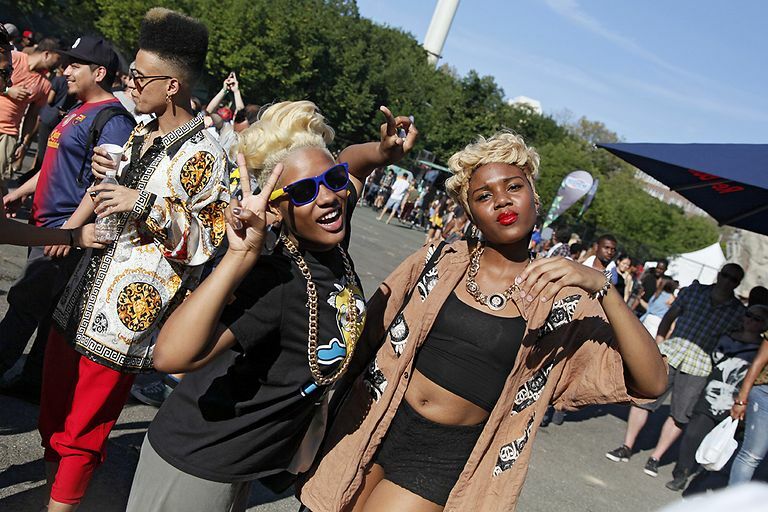 It tilted toward the mainstream audience and became a sort of commercial fest. 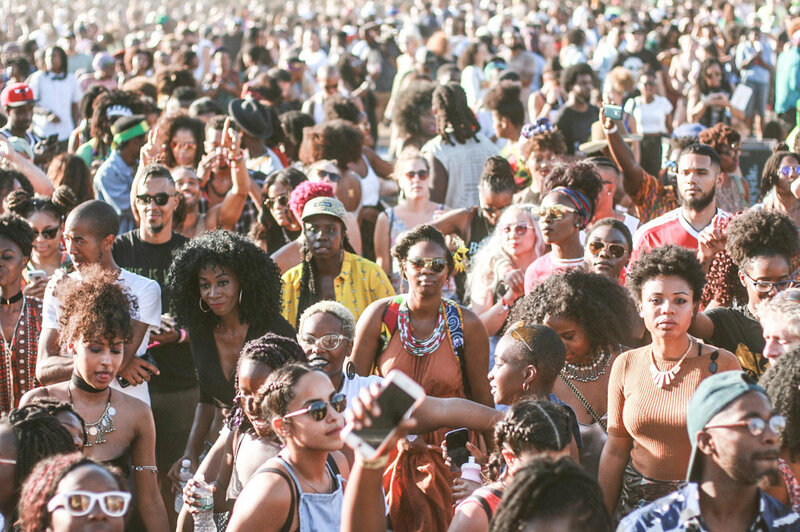 Black community heads toward the fest as soon it arrives. 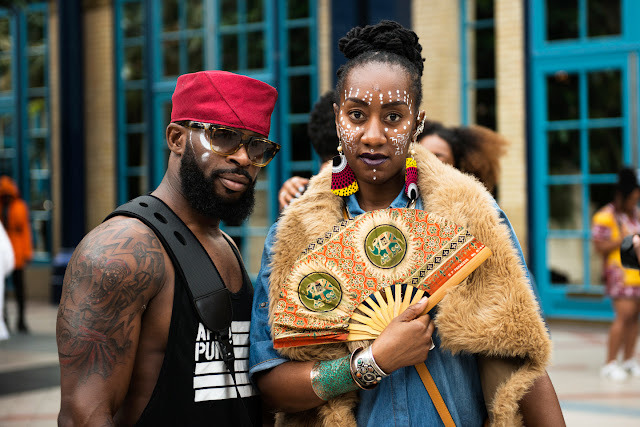 People dress up in striking outfits and jewellery of African pattern. 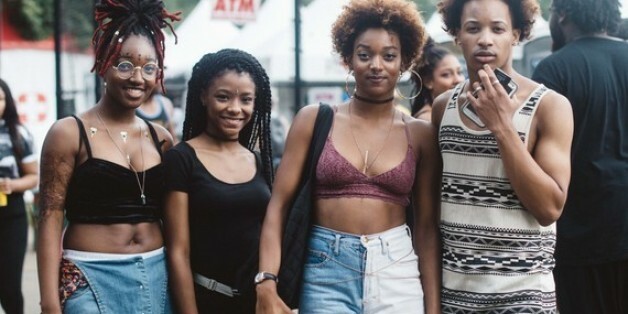 They went to the assigned location to witnessing back to back live performances. 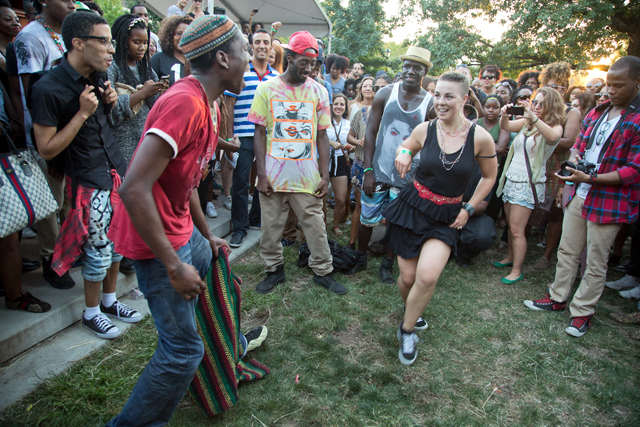 The lined-up performances of many artists and bands left the folks mesmerized. 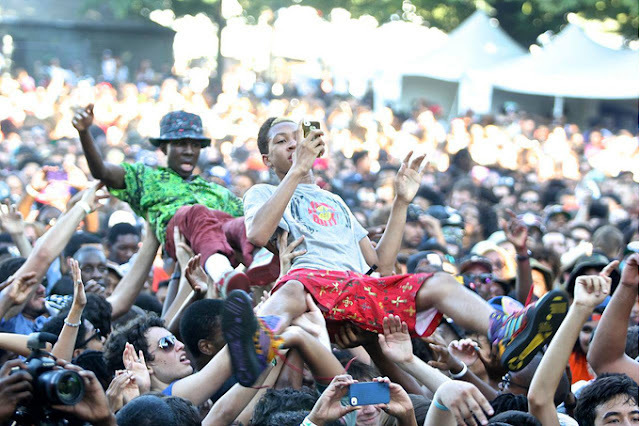 For instance, DJ Lord, Danny Brown, Suicidal Tendencies, Bad Brains, Death are a few to name. 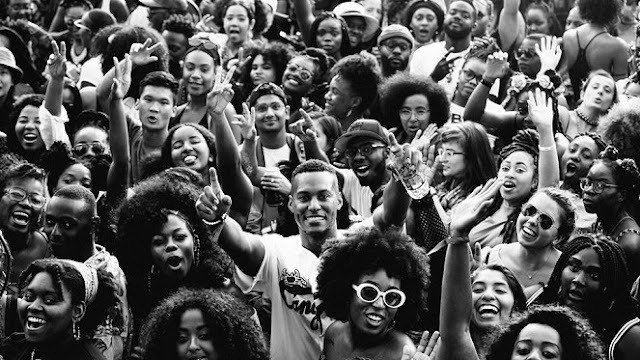 Here, many fresh talents performing live for the first time.